Senior Care Plus, a product of Hometown Health Plan, Inc., is a Medicare Advantage organization with a Medicare contract. Our Medicare Advantage plans include Part D prescription drug coverage, available to anyone with both Medicare Parts A and B. 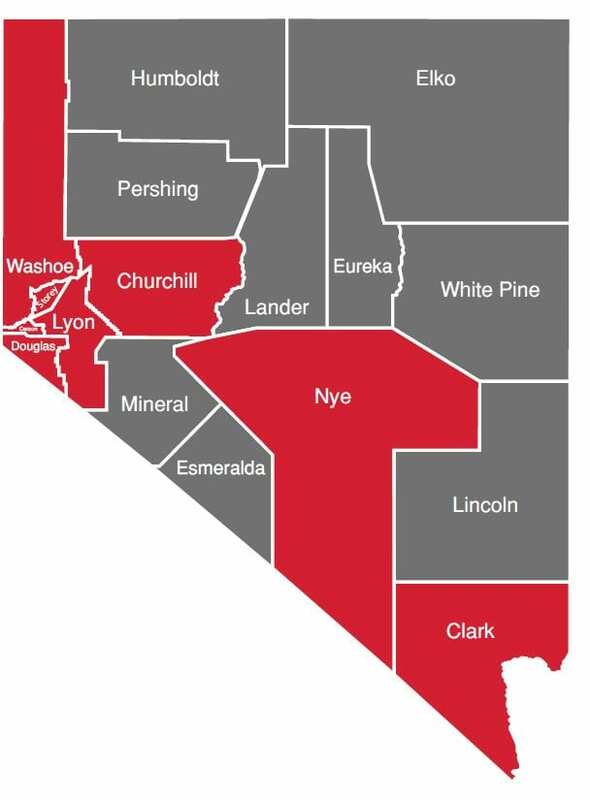 Members must be a resident of Carson City, Churchill, Clark, Douglas, Lyon, Nye, Storey, or Washoe Counties, not be diagnosed with End-Stage Renal Disease (ESRD), and continue to pay their Medicare Part B premium. Our Stand-Alone Prescription Drug Plans (PDP) are available to anyone with Medicare Parts A or B. Members must be a resident of Nevada. Benefit information provided is a brief summary, not a complete description of benefits. For more information contact the plan. Limitations, copayments, and restrictions may apply. Benefits, formulary, pharmacy network, premium and/or co-payments/co-insurance may change on January 1 of each year. This information is available for free in other languages. Please contact our customer service number at 775-982-3112 or 888-775-7003 (TTY users call the State Relay Service at 711) from Monday through Sunday: 7:00 a.m. to 8:00 p.m. PST. Medicare beneficiaries may also enroll in Senior Care Plus through the CMS Medicare Online Enrollment Center located at http://www.medicare.gov. Plan performance Star Ratings are assessed each year and may change from one year to the next.